The Four Burners Theory and Managing Life – Sig Nordal, Jr. If we want to be successful this year, it’s important to streamline our plans and priorities. This way, we can achieve our maximum potential over the next coming months. We all spend our lives juggling priorities and making sacrifices in some areas of our lives to excel in others. We burn ourselves out focusing on one goal while all of our other priorities get neglected. 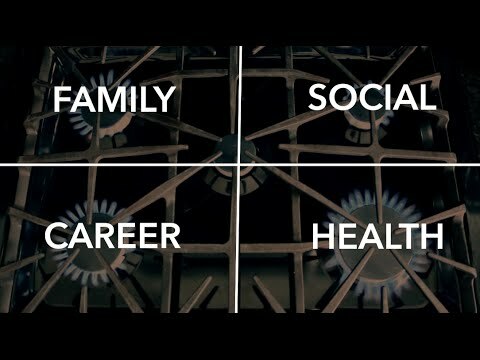 The “Four Burners Theory” depicts life as four burners on top of a stove, each represents a core area in our lives. Those four core areas include health, work, family, and friends. They divide our time, emotions, strength, and energy on a day-to-day basis. We can harness our inner energy and grow across all four quadrants or we can choose to excel in only the areas that truly matter to us. You can make your choices. After all, you control your own destiny. The Four Burners Theory teaches us that to be successful, we must cut off one of our burners. To be really successful, we must cut off two! But would you trade family and friends for improved health and a better career? Would you leave your job or risk your health for family or friends? Or are there ways to embrace this theory? Can you use it to your advantage to get the most out of life? 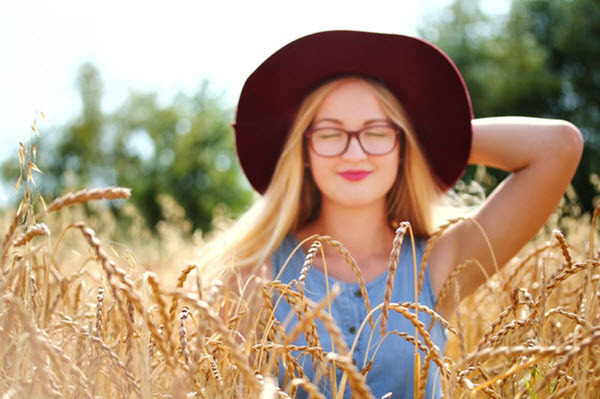 You can become 100% more productive by following these points! It would be difficult to allocate all of your time to one burner without dire consequences to the other three burners in your life. What is the most important burner in your life right now? Are you spending enough time with your family or are you working too much? Are you letting your health slip in order to work harder? When was the last time you sat down with friends and relaxed? Can I spend time working out on my lunch hour? Can I exercise with my family with a fun activity or sport? How can I manage my time to become more productive at work? By asking those simple questions, you can start managing your time more efficiently- without sacrificing a burner. It’s up to you to decide how much or how little you do, but give yourself a break! Modern life is full of difficult choices but it’s also full of positive opportunities and potentially magnificent outcomes. Delegating or outsourcing certain tasks can seriously take the pressure off of your four burners, freeing up more time and allowing you to do the things you enjoy more often. Applying this idea to just one quadrant of your life will immediately free up time for you to focus on the other three burners. Here are some examples of how you can outsource each burner in order to maximize your time and effort. Health: Instead of spending ten hours a week in the gym, develop a plan that will dramatically improve your overall well-being in just 5 hours or 30 minutes a day. Research online and consider diet and nutrition combined with exercise in order to maximize your overall well-being in just a short time. One of the easiest ways is to drink enough water each day. Work: If there are tasks that you can outsource online or to your staff, then why are you still doing them? Sometimes, allowing others to complete arduous tasks on your behalf can free up time and maximize your overall productivity. Don’t be afraid to delegate! Family: Have you considered day-care for your children or hiring a babysitter while you free up time to focus on the other three burners of your life? Have you considered hiring a cleaner so that you can spend an extra hour or two with your children or spouse? Think of all the options available that can make family life and time easier for you. Friends: Delegating or outsourcing for your health, family, and work will ultimately give you more time to enjoy life with your friends. When was the last time you talked to a friend? Remember, every season can feel like summer if you’re focused and motivated! If you split your life into seasons and spend time focusing on a particular burner, this will lead to mastery in that area of your life. • You can travel on longer vacations with your family and friends. • You can set aside time to work on projects that you previously had no free time for. • By dimming one burner or two, the others will spark and fire up brighter, leading to passion and understanding in key quadrants of your life. Be true to yourself and light the burners with the fire within your soul! What is the most important burner in your life today? The post The Four Burners Theory and Managing Life appeared first on Dumb Little Man.